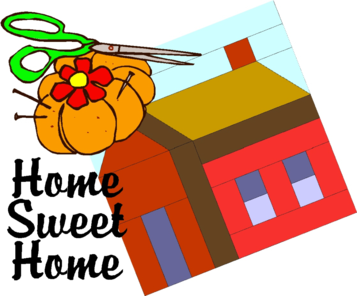 The theme of our quilt show is "Home Sweet, Home" . This quilt is an Oklahoma quilt to showcase our state. Individual members of the quilt guild made the quilt blocks. You do not want a chance to get this quilt. Tickets for the raffle will be available soon. To continue our theme "Home Sweet Home" ​an American Girl doll of American Indian Heritage name Praire Flower will also be raffled. Members of the quilt guild have made clothes for Praire Flower including many native American clothing. Tickets will be available from Guild Members and also at Quilt N Bee, 506 C Ave, Cache, OK.